Paper Industry Bearings - Luoyang Huigong Bearing Technology Co., Ltd.
Human beings get more and more expectation on efficiency of paper making machines to cope with the fierce traditional market competition, which in turn sets higher standard on paper industrial bearings to meet higher speed, wider format and longer running configurations. It is a critical task for CHG to fortress the reliability and longevity of the bearing products and help papermaking machines to run longer time and less trouble. 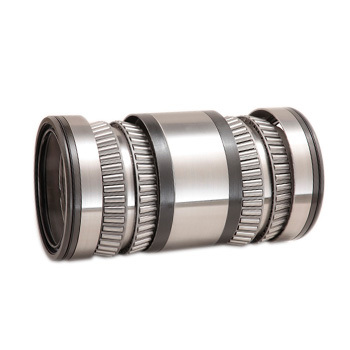 CHG put their superb advantages in design, materials,heat treatment and fabrication together, and developed the "long-life paper machine bearings",which meet the market needs. CHG is becoming a popular brand in the papermaking machine industry.